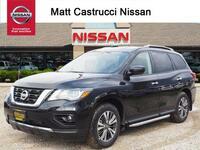 Midsize crossover SUVs like the Nissan Pathfinder are renowned for being remarkably versatile. 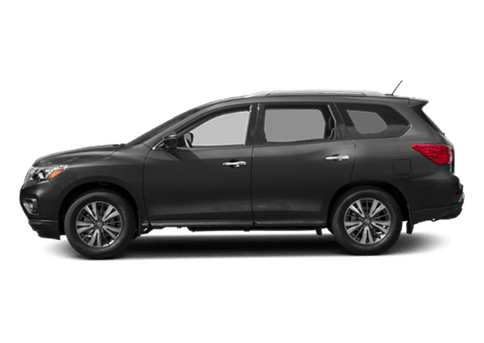 The 2019 Nissan Pathfinder comes with strong performance, a spacious interior, modern technology, nimble handling, and a reliable fuel economy. What else could you want? 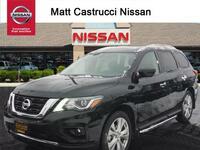 The Pathfinder may also be more luxurious than you might expect. 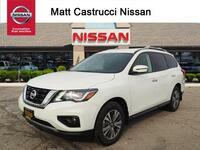 The interior seats up to seven and features comfortable perforated leather seating and other amenities like wood inserts, a 360-degree monitor, USB connectivity, adaptive cruise control, and much more. 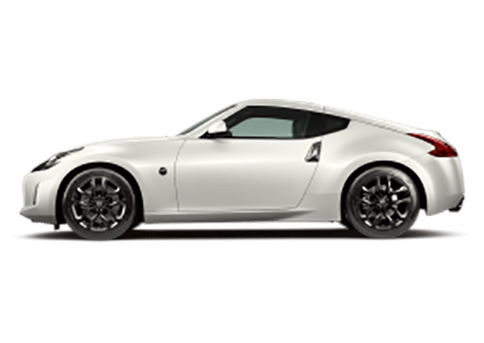 While the interior will certainly give you a high-class drive, what’s under the hood might matter even more. 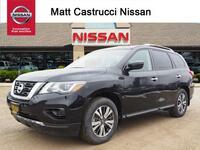 A vehicle is usually only as good as its engine, and the 2019 Pathfinder comes with a pretty darn good engine. 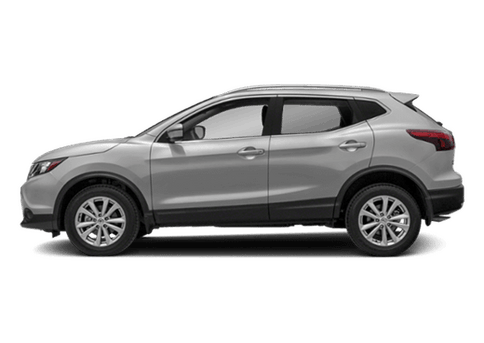 Every trim level comes fitted with a 284-horsepower, 3.5-liter V6 engine that puts out 259 pound-foot of torque at 4,400 rpm. 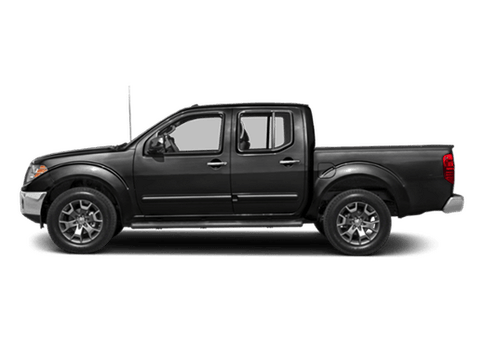 That torque directly impacts the vehicle’s 6,000-pound maximum towing capacity (when properly equipped). 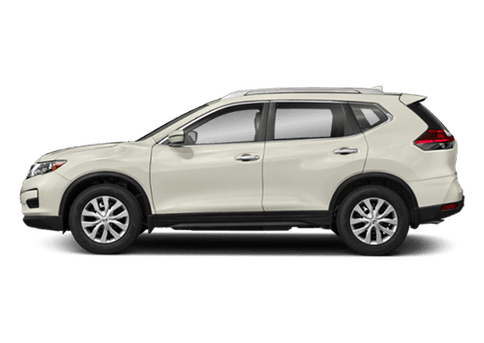 The Pathfinder averages up to 27 highway mpg* and 20 city mpg* depending on the drivetrain and individual driving conditions. 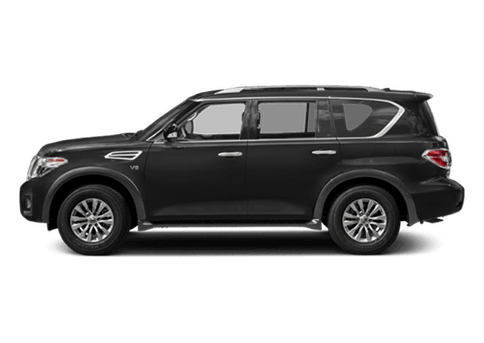 Speaking of which, it’s important to remember that both front-wheel drive and four-wheel drive are available on all trim levels of the 2019 Pathfinder. 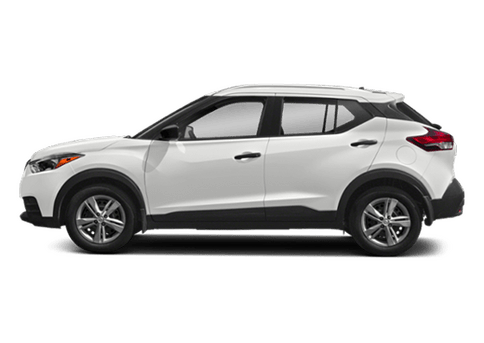 There is so much more to this midsize crossover than we can write about here. 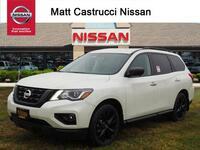 Come check it out for yourself at Matt Castrucci Nissan in Dayton. 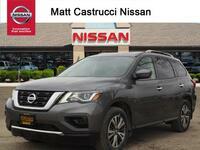 Our expert sales team can tell you everything you need to know about the 2019 Pathfinder. 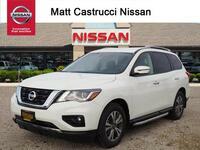 We can go over things like available features, pricing, financing options, model comparisons, and anything else you want to know. Stop by soon! 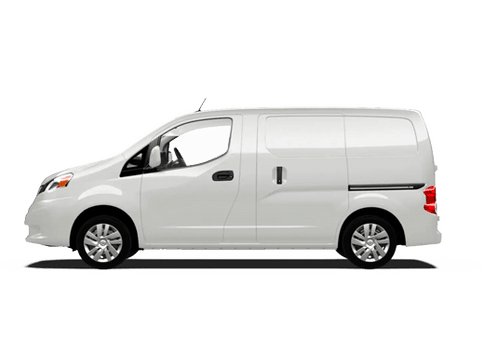 *2019 EPA Fuel Economy Estimates 20 city / 27 highway (front-wheel drive) and 19 city / 26 highway (4-wheel drive). Actual mileage may vary with driving conditions – use for comparison only.